This post was co-authored by Dr. Daniel Zavala-Araiza. New direct emissions data from oil and gas fields in Alberta should be a warning to regulators in Ottawa and Edmonton as they each prepare their methane regulations. 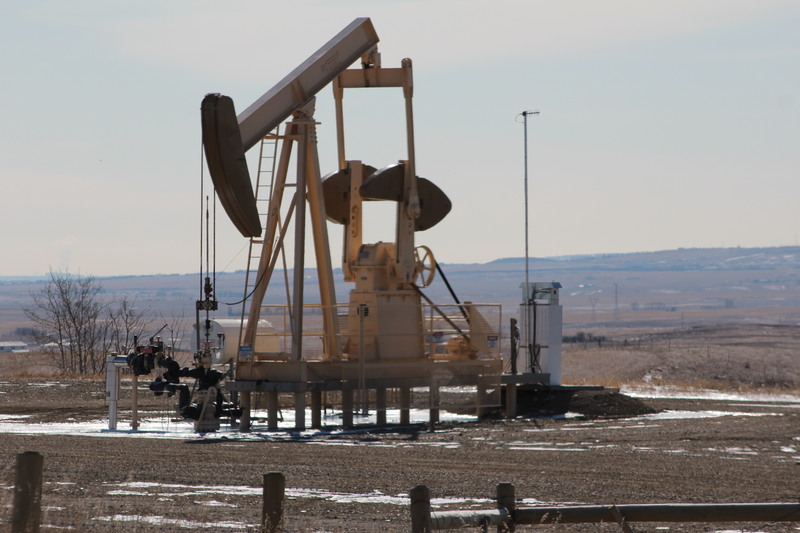 A new study concluded that oil and gas methane emissions are 15 times higher than industry reports for 60 production sites measured in Red Deer. The discrepancy highlights the importance of strong federal and provincial regulations to address a problem science is continually showing to be much worse than industry claims it is. 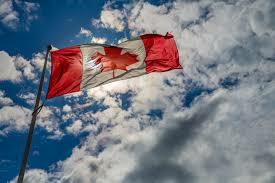 Strong regulations will show the world that Canadian gas can compete with lower-carbon gas supplies. The call to reduce oil and gas methane emissions landed a one-two punch this week that should provide Canada all the motivation it needs to get ahead of this global trend and prepare its energy industry for the future. First, the International Energy Agency’s (IEA) World Energy Outlook analysis stated the future of the natural gas industry will depend on “industry demonstrating credibly that methane emissions from oil and gas operations are being minimised.” IEA reports as much as 76 million metric tons of methane is emitted around the world each year from both oil and gas facilities. For customers and companies, that’s $34 billion dollars of lost product and profit. There are also significant health and air quality benefits to reducing these emissions as hazardous air pollutants and smog-inducing toxins are removed when companies control methane pollution. Shell Canada launches methane technology pilot, and its timing is perfect. 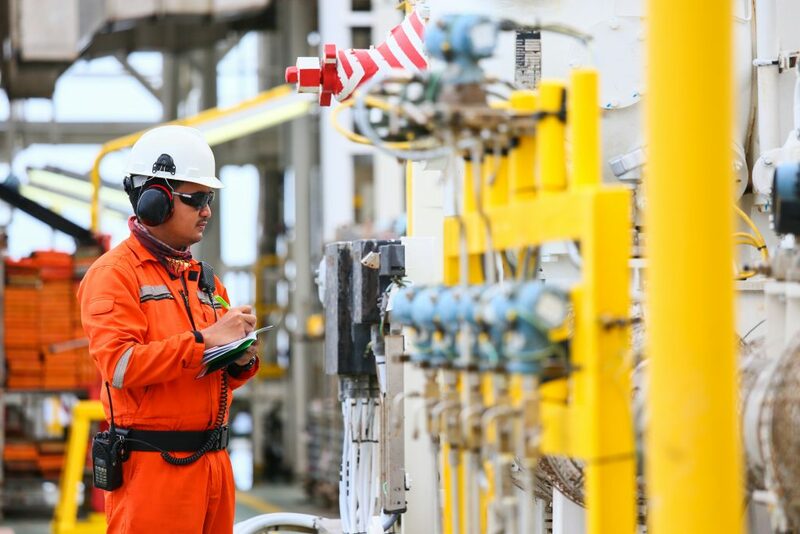 This week, oil and gas giant Shell announced the launch of a technology pilot at one of its shale gas facilities in Canada that will continuously monitor methane levels and provide real-time leak detection to facility operators. This is a big deal and shows what can happen when companies, environmental groups and innovators work together to find solutions. The pilot is a product of the Methane Detectors Challenge (MDC), a partnership involving EDF, eight oil and gas operators, technology developers and other experts that aims to spur next-generation solutions that can help the oil and gas industry find methane leaks more efficiently and effectively. Shell is not alone. Other MDC participants include Statoil, which launched a pilot in Texas early this year, and Pacific Gas & Electric Company, which began a pilot in California in 2016. 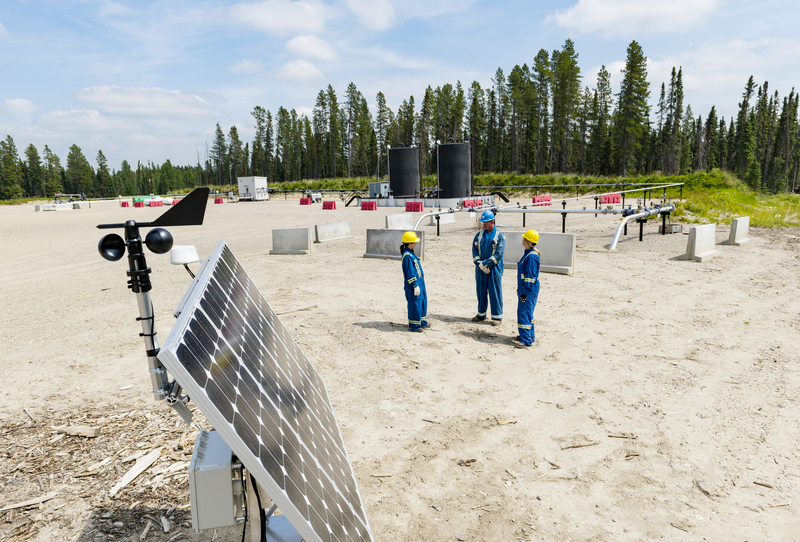 But the Shell project at Rocky Mountain House is the first MDC technology to be deployed in Canada, where the federal and key provincial governments are both developing regulations that will reduce oil and gas methane emissions. Canada’s move to reduce methane emissions from its oil and gas sector passed another milestone this week, as the deadline passed for stakeholders to submit comments about the proposed regulations to Environment and Climate Change Canada (ECCC). EDF issued extensive comments commending ECCC for moving forward, but urging decision makers to address some critical weaknesses of the draft rules. EDF is not alone in this thinking. 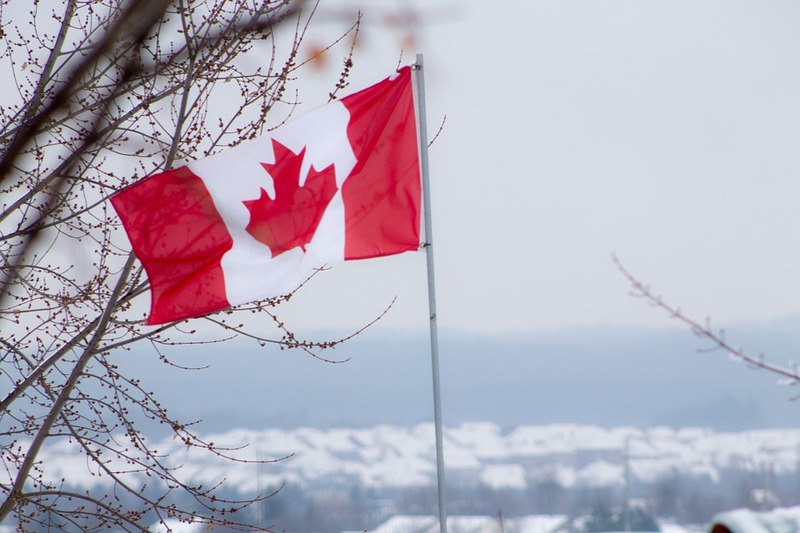 A group of investors from Canada, US, and Europe, which together represent $89 billion CAD in investments, released a synopsis of their comments. Many leading Canadian NGOs, including the David Suzuki Foundation, the Pembina Institute, Environmental Defence (no relation to this EDF), Equiterre, and the Blue Green Alliance, also issued a press release urging ECCC to improve and strengthen the draft regulations. In a sign of growing recognition of the global methane opportunity, the Government of Canada today proposed new regulations that aim to curb methane emissions across the Canadian oil and gas industry. This marks the first regulatory package to be introduced by the Trudeau administration for Canada to meet its overall climate goals. Now that the proposal is out, the draft federal methane rules will be open for public comment before they are finalized later this year. The new rules, if passed, will reduce waste, save money, create jobs, pollute less, and have Canada keep pace with jurisdictions across the globe that are addressing methane. Methane is an extremely potent greenhouse gas with over 80 times the warming power of carbon dioxide for the first 20 years it’s in the atmosphere. A common byproduct of oil production, methane is also used widely in the form of natural gas. This means that there is an incentive for oil and gas companies to control these emissions and stop needless energy waste. During the lead up to the release of the Canadian methane rules, however, the inverse proved true. The Canadian oil and gas lobby worked to weaken and delay implementation of the proposed regulations. Because of concessions that have already been made to appease industry, Canada now has ground to make up to retain its ability to deliver on its climate goals. Even though Washington policies may be in full retreat concerning the environment, the world’s energy economies are moving toward the future. Growing opportunities in the methane management technology and services industry is one example, where new well-paying jobs in the industry are being created across the U.S. and Canada. These are jobs that could soon be in high demand in other energy-producing countries. Billions of dollars’ worth of methane – the primary component of natural gas – is escaping from the world’s oil and gas value chain every year. With proven and low-cost fixes readily available from the methane mitigation industry, global methane emissions represent $10 billion in potential revenue for the oil and gas industry. Two of the top five polluting countries globally, the U.S. and Canada, are showing there is an economic upside to eliminating methane waste by tapping the offerings of this emerging new industry.